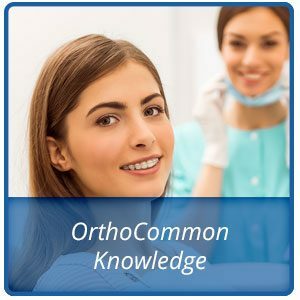 The Academy of OrthoCommon™ Knowledge is designed to provide an overview of orthodontics. 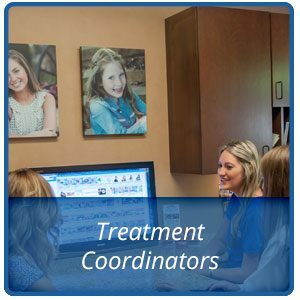 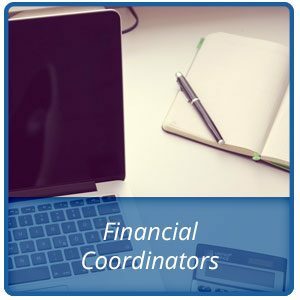 This program is perfect for non-clinical team members that need basic education and knowledge of the fundamentals. 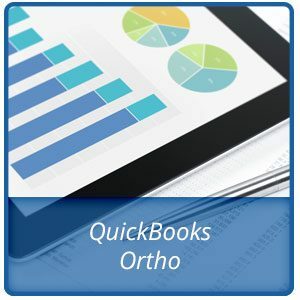 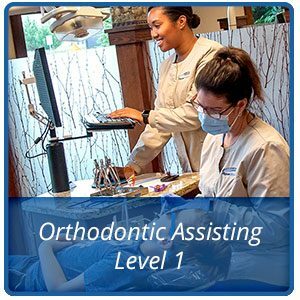 This six-lesson course is a condensed version of Trapezio’s foundation program, Academy of Orthodontic Assisting Level 1, and is designed for quick completion while maintaining Trapezio’s goal of providing maximum information retention.